Do you have an email inbox full of spam? Are you being harassed by an overzealous neighbor? Or would you like to make sure only the most essential emails hit your inbox? In all those cases, you need to know how to block emails. Today, we’re going to look at how to block emails on Gmail, Yahoo, and Outlook, then answer a few other associated questions that you might have. 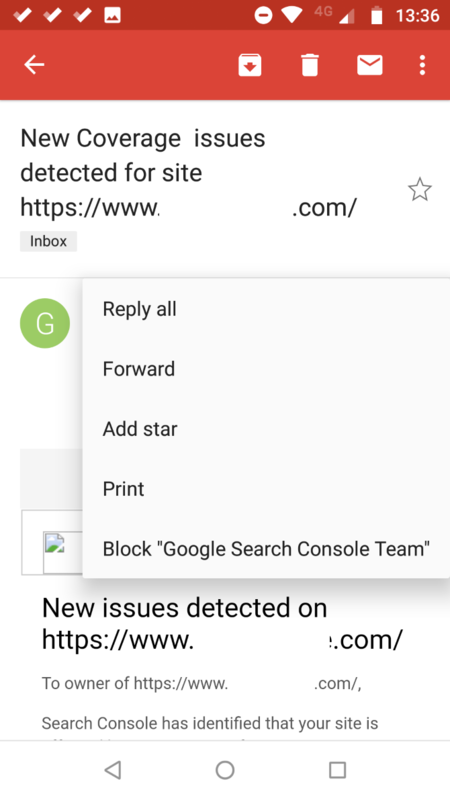 Gmail makes it easy to block emails from addresses you’re not interested in corresponding with. , you first need to decide if you wish to perform the process via the web app or the smartphone app. We will explain both approaches. Find an email from the person or business you want to block. Click on the More icon in the upper right-hand corner (three vertical dots). 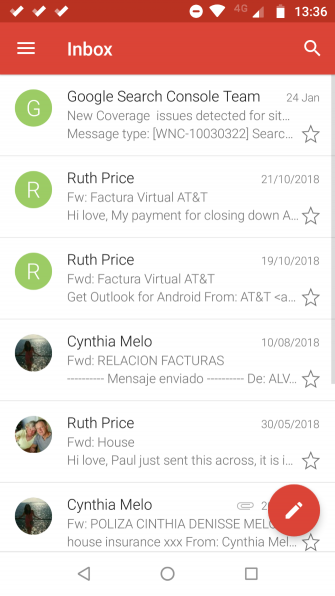 Select Block [sender] from the dropdown menu. Open the Gmail app on your device. Tap on the email to open it. Select the email’s More icon (three vertical dots). Do not confuse it with the app’s More icon in the very upper right-hand corner. Stop searching for Hotmail! The terminology surrounding the various Microsoft Outlook email services is confusing. If you no longer know whether it’s called Outlook web app, Outlook Online, or other, let us explain. that can leave people confused. There are three versions we’ll discuss: the web app, the smartphone app, and the desktop app. Navigate to outlook.live.com and enter your login credentials. 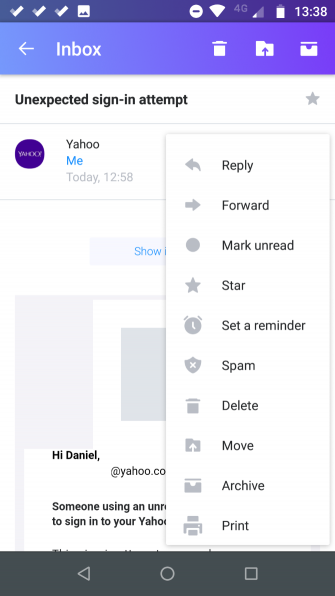 Click on the three horizontal dots in the upper right-hand corner of the email window. Select Block [sender] from the menu. 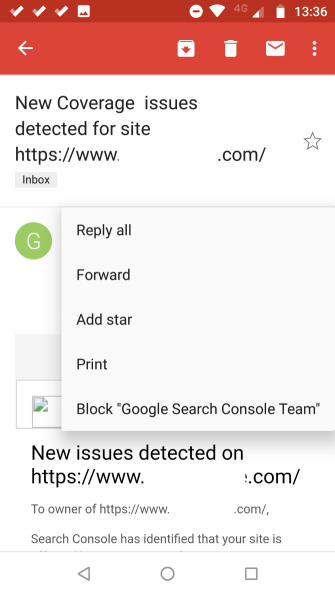 If you’re an Android or iOS user, you cannot block senders directly from the Outlook smartphone app. You can, however, send items to your spam folder. Any items you direct to spam will continue to go there in the future; you will not see them among your other inbox items. 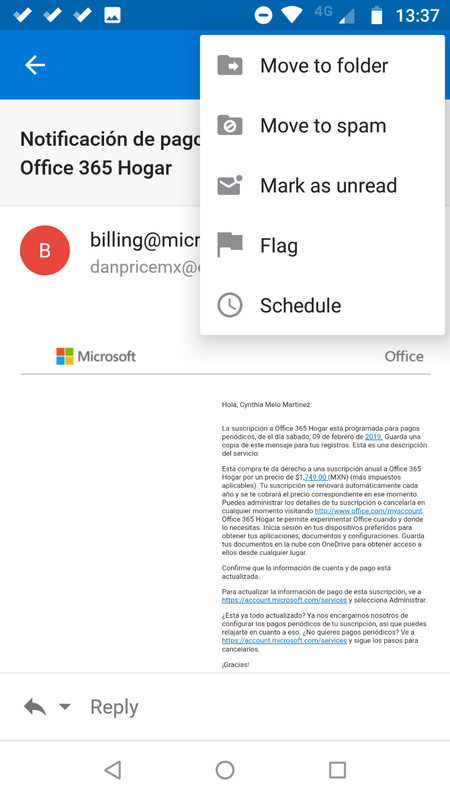 Open the Outlook app on your device. Tap on the three vertical dots in the upper right-hand corner of the app’s window. Do not confuse them with the vertical dots in the email window. Tap on Move to spam. 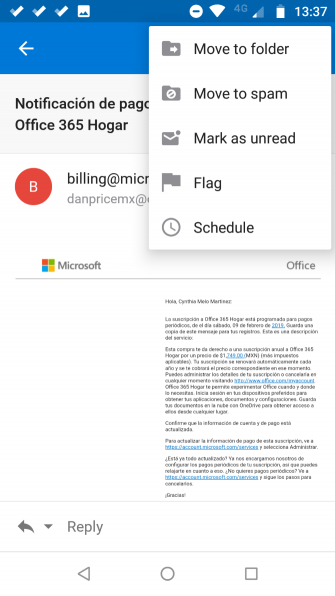 If you’ve either bought a license or subscribe to Microsoft Office 365, you will also have access to the Outlook desktop app. 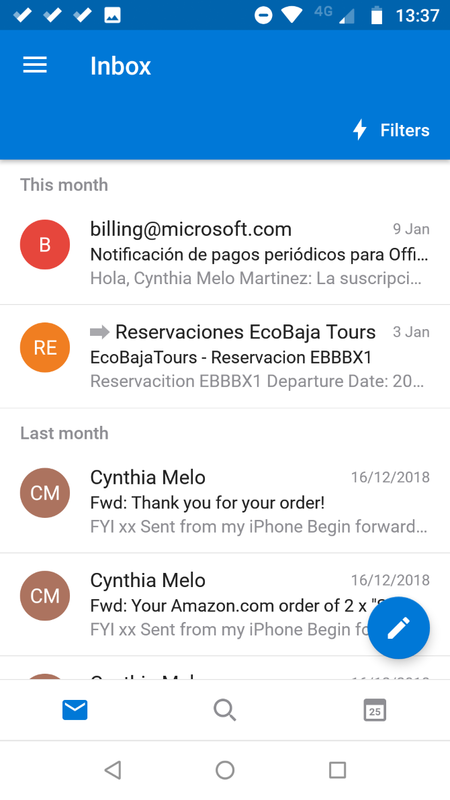 Open the Outlook desktop app on your computer. Go to Junk > Block Sender. 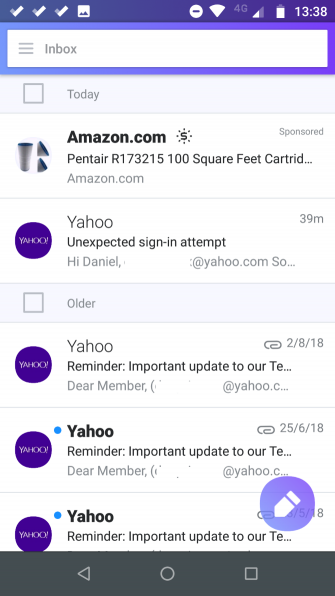 Yahoo is another of the world’s major email providers. It offers both a web-based and a smartphone mail app. Click on the three horizontal dots in the top center of the email window. On the dropdown menu, select Block Sender. As with Outlook, you cannot block a sender on the Yahoo Mail app, but you can direct emails straight to your spam folder. Open the Yahoo Mail app on your device. Tap on the right vertical dots on the right-hand side of the screen. Select Spam from the dropdown menu. Let’s conclude with a quick FAQ about some common queries people have when they block email addresses. Can You Unblock an Email Address? Yes, the specific approach will vary between providers, but you can usually find the option somewhere in the Settings menu. We recommend unblocking emails through the web app; the smartphone app might not have the correct functionality. Will the Sender Know They Are Blocked? No, the sender of the original email will not know you have blocked them. They will not receive a notification, nor will they receive a bounce-back message from your email provider. Their message simply will not show up in your inbox. Can You Email a Blocked Address? Yes, blocking an email address only prevents inbound messages. You will still be able to email the other person unhindered—assuming they have not also blocked you. If you block emails from unwanted parties, you should find your inbox to be a more peaceful and organized place. Use an Outlook account for mail? You must know these 10 tips for keeping it secure — especially if you use a Microsoft account to sign into Windows 10! Explore more about: Email Apps, Email Tips, Spam.